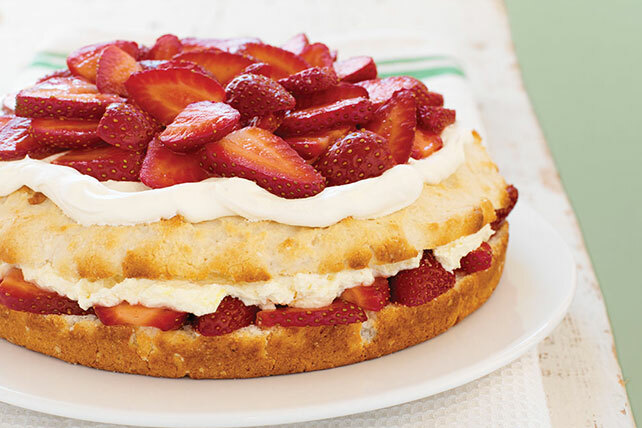 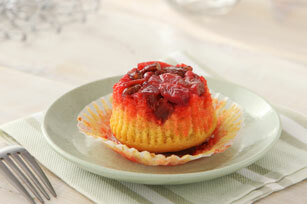 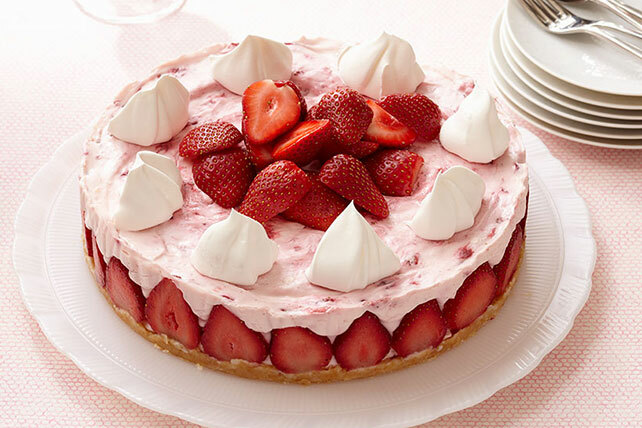 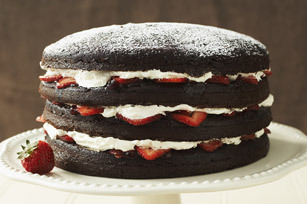 Nothing says spring like strawberry recipes, and these are glorious. 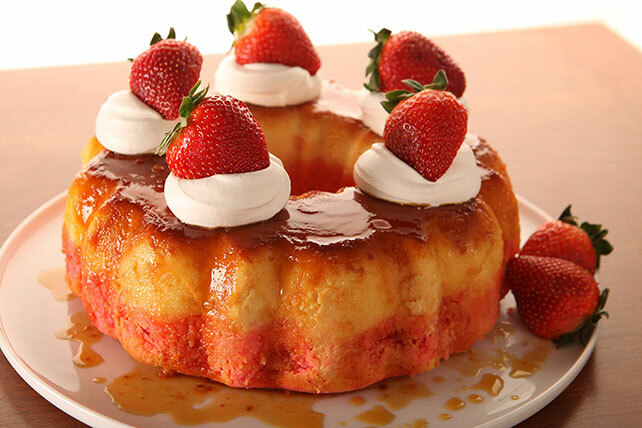 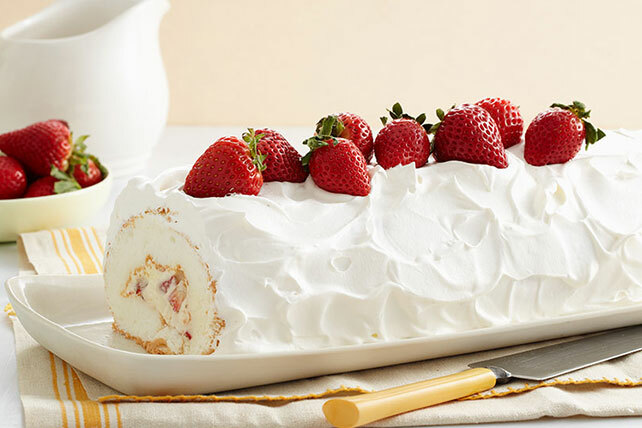 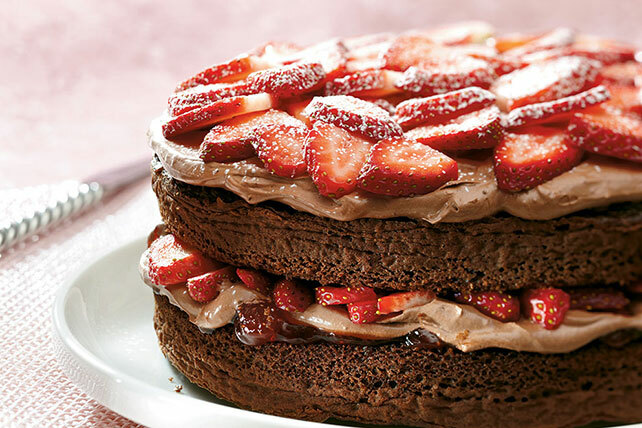 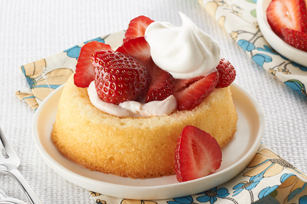 Our strawberry cake recipes cover the entire spectrum—from cakes and cupcakes to an entire collection devoted exclusively to strawberry cheesecakes! 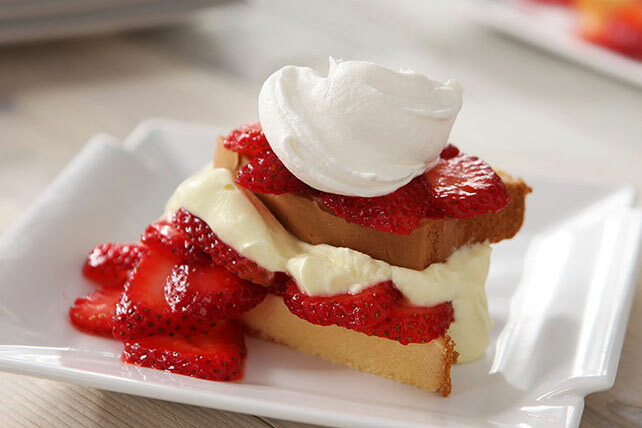 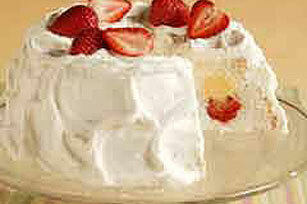 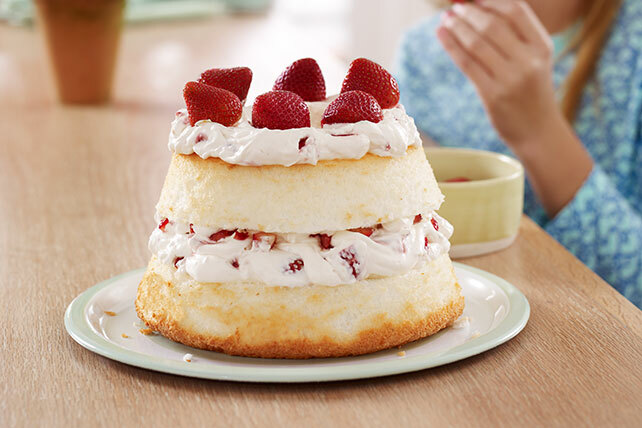 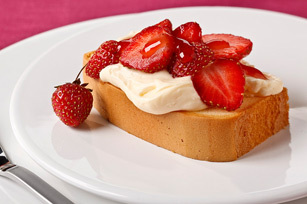 Our dessert videos include a video how-to for our popular Strawberry Swirl Cake, as well as a Simply Sensational Strawberry Shortcake video. 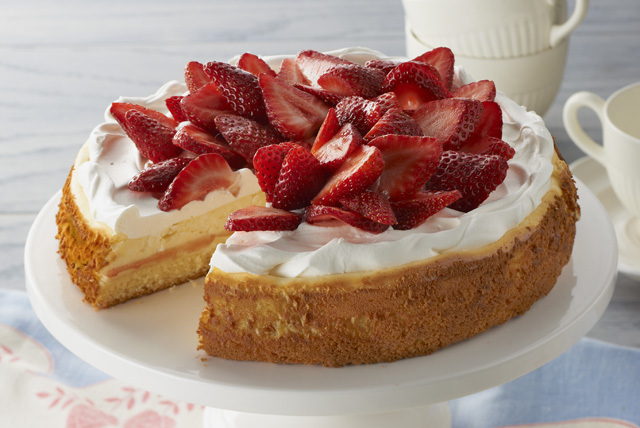 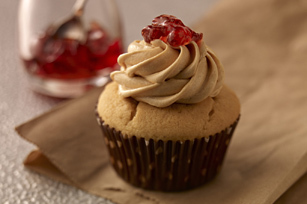 Brush up on your berry knowledge base by reading a strawberry basics article—and check out our other fruity desserts, too!